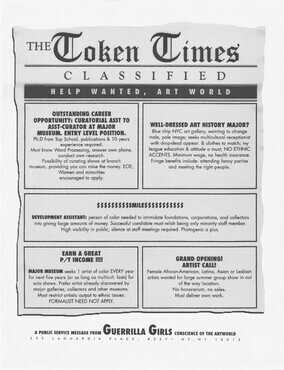 Home » Collection » Relax, Senator Helms, The Art World is Your Kind of Place! 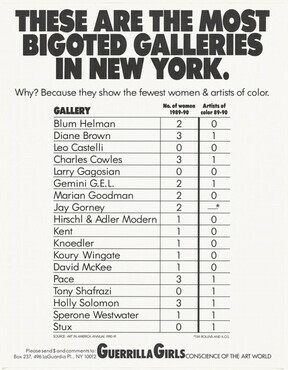 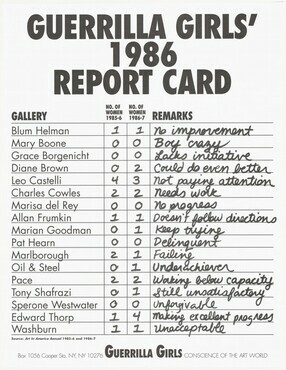 Relax, Senator Helms, The Art World is Your Kind of Place! 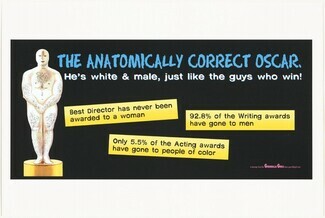 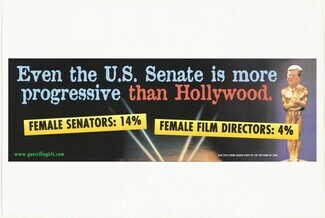 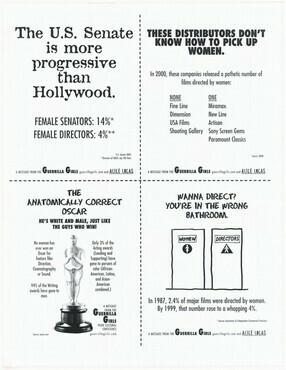 Even the U.S. Senate is more progressive than Hollywood. 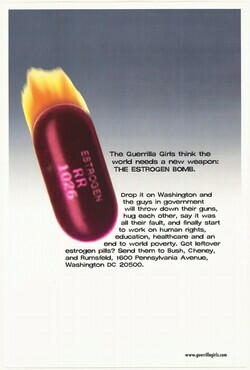 Horror on the National Mall! 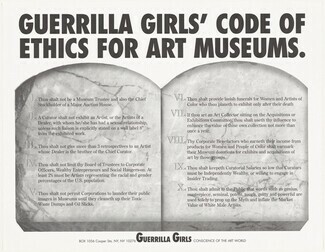 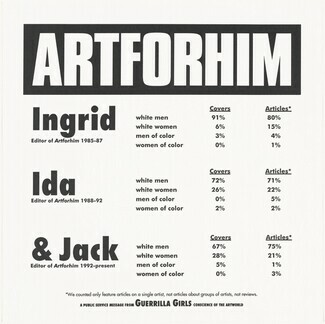 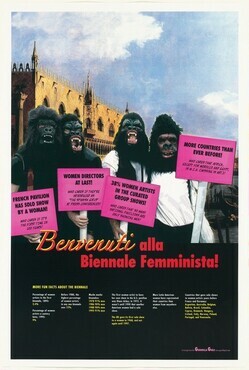 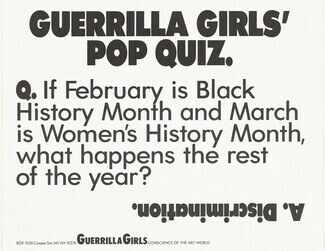 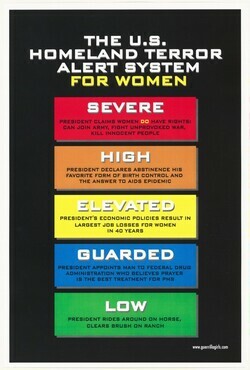 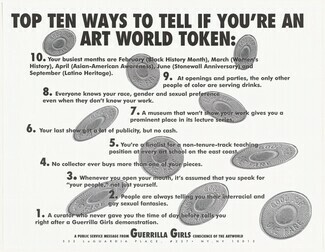 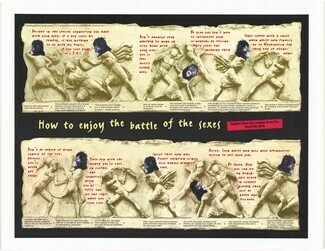 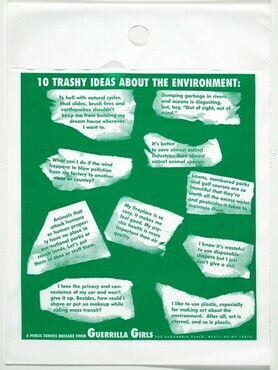 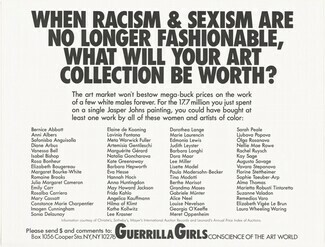 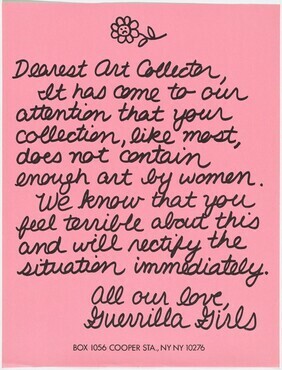 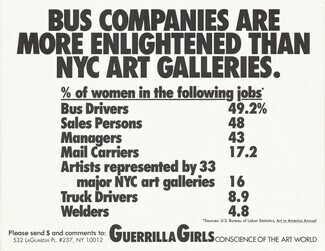 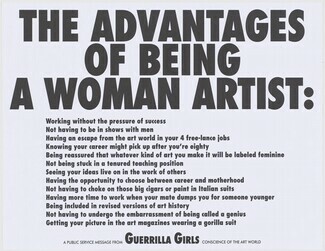 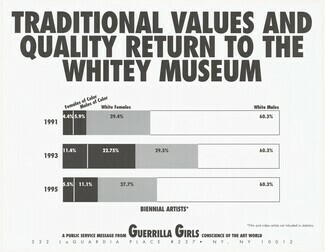 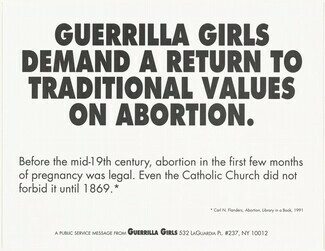 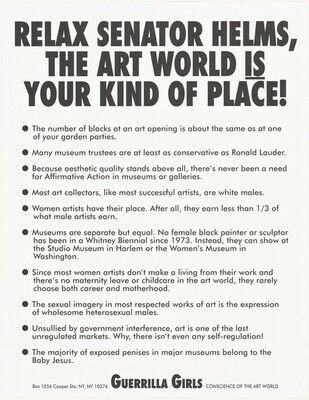 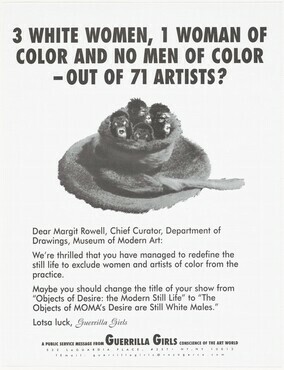 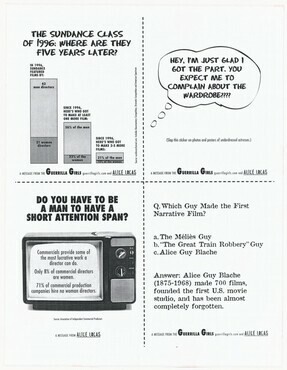 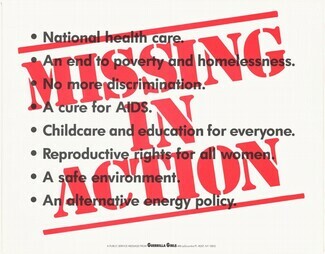 Guerrilla Girls, Inc.; gift to NGA, 2007.